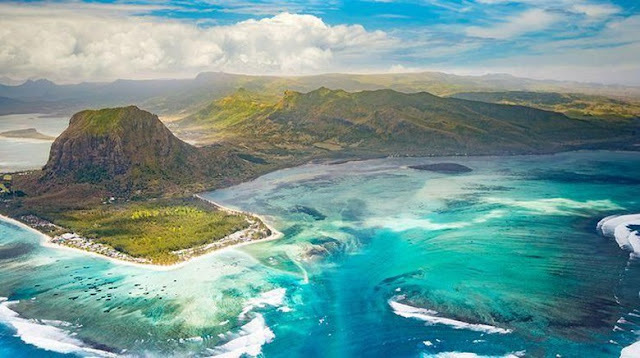 Port Louis - Not just Maldives or Caribbean, but the world's artist vacation spot is Mauritius Island. This island, the scenery is amazing. Mauritius is a country located in the southwest of the Indian Ocean. Precisely, east of Madagascar, about 900 kilometers away. Quoted updetails.com from various sources, Friday (12/1/2017), Mauritius Island also became one part of the Mascarene Islands and Reunion Island. In terms of tourism, Mauritius Island offers beautiful natural beauty of the sea and beaches. With an area of ​​about 2,000 square kilometers, Mauritius Island offers a wide range of attractions. Luxury resorts are lined up here. Call it Four Seasons, Hilton, and The Westin who have a resort with five-star offerings. 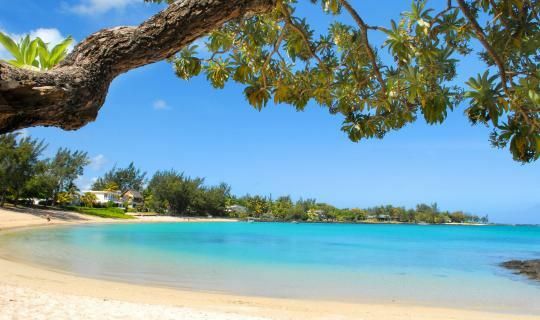 Resorts with beachfront sale value are also scattered on Mauritius Island. In addition, there are also two recognized UNESCO cultural sites on Mauritius Island. There is Aaapravasi Ghat, which was once an immigration office in the 1800s. While Le Morne Cultural Landscape is a peninsula located in the southern part of Maritius. Starting from playing on the beach, watersport, golf, to trekking can be done here. Oh yes, here too there is a phenomenon that could make a commotion a few years ago, ie there is a beach that jutted into, like forming a cliff and looks like a plunge. In fact, it is the real illusion of the eye that the sand is drifting into the open seas. The majority of Mauritius's population comes from ethnic Indians. The rest, is Creole or mixed with Africa. Likewise the culinary that is widely served there, mixed between India, China, Europe and Creole. Despite being one of the top international artist destinations, Mauritius is not entirely expensive compared to the Maldives or Seychelles. There are several budget hotels that can be selected starting from Rp 1 million. However, of course to try various attractions required additional cost. If you want to try to Mauritius Island, traveler can board the plane with various airline plihan. Travelers should head to several countries such as Singapore, Malaysia or Dubai using various airline options such as Malaysia Airlines, Garuda Indonesia or Jetstar. Then, continue your flight using Air Mauritius to the island of mauritius. For the price, it ranges from IDR 10-18 million for economy class. 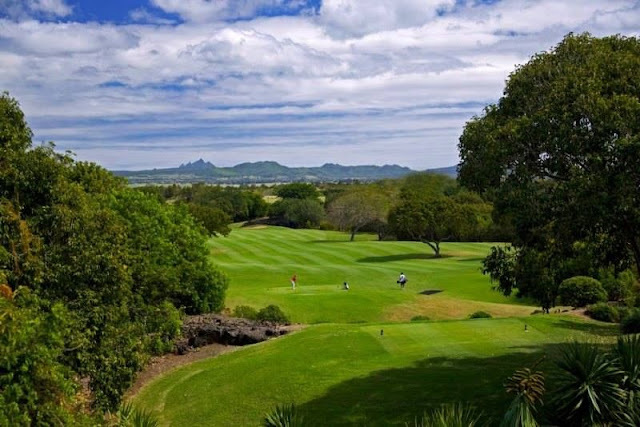 0 Response to "Get to know Mauritius, the Vacation Venue of World Celebrities"